Spring has officially (technically, despite the weather) sprung! The Easter Bunny, clearly confused by this inclement weather, has lost a variety of their Eggs across the Gamigo landscape. Can you help find them? 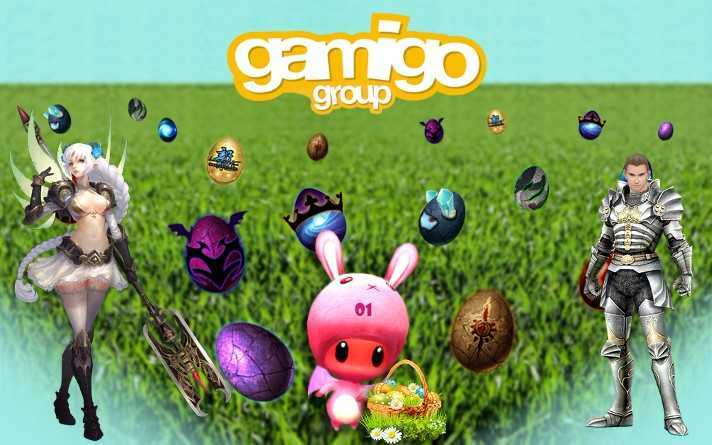 Search around the gamigo Group websites and forums and find as many Easter Eggs as you can and hand them into our Easter Basket with the links of the eggs [HERE] ! For helping us out, you'll be in with the chance to win some goodies. What are the rewards you wonder? How about these! name, the game you play, as well as the In-game Character Name so you will be able to receive something as well. your special basket and can send them to us to participate! Here's the Prize Card Previews! That's a secret, so collect as many as you can! - I play the EN version, if I find a FR Egg, does it count? - Do I fill out a new Form per Egg / link?